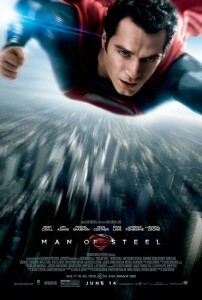 Zack Snyder’s highly anticipated Man of Steel opened to large box office returns a couple of weekends ago, but critics were split down the middle. Although audiences seem to be enjoying the reboot, which once again aims to jump start the Superman franchise, it currently sits at 56% on Rotten Tomatoes. In the inaugural episode of Reel Spoilers, we discuss and dissect Man of Steel – picking apart what we thought worked, and what could have been better. We tackle some of the larger issues that critics are having with the film, and try to convince one another why the film isn’t as bad as some think. As the title suggests, the podcast is full of spoilers. So considered yourself warned. 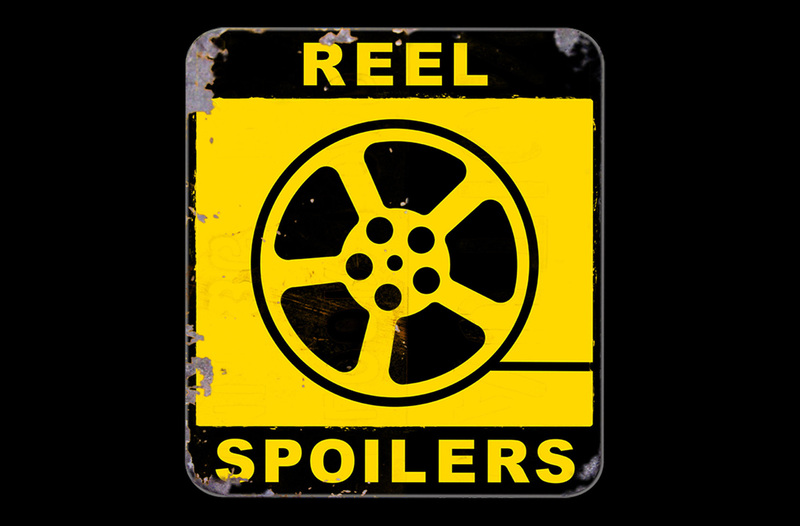 Download Reel Spoilers Episode 1.